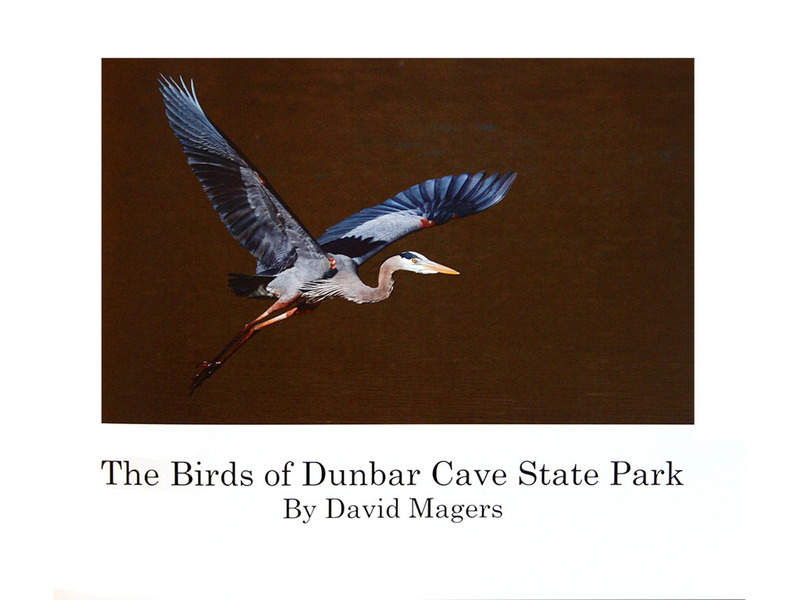 Clarksville, TN – Local nature photographer David Magers specializes in birds. 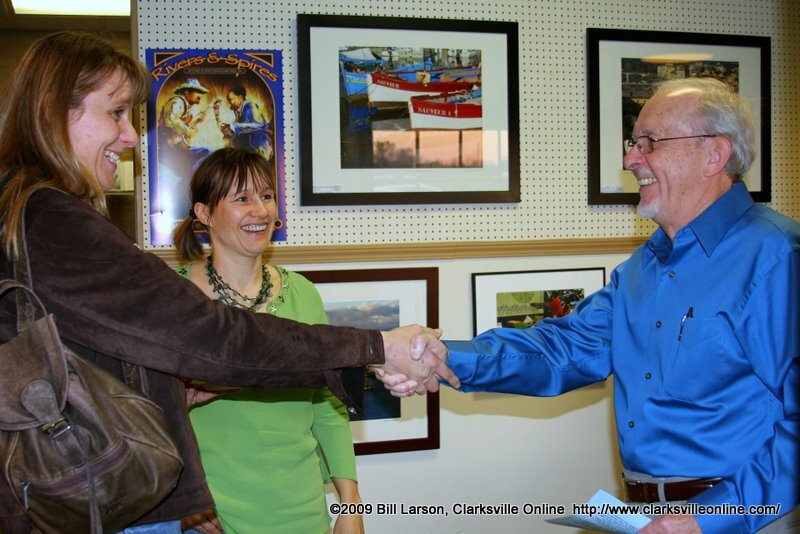 His work has been shown in various Clarksville venues, including the Downtown Artists Co-op, Silke’s Old World Breads, Planters Bank, L and N Train Station, the Clarksville Public Library, and others. David has recently published a photography book titled “The Birds of Dunbar Cave State Park,” containing recent photos of some 58 species, all taken on the park grounds. 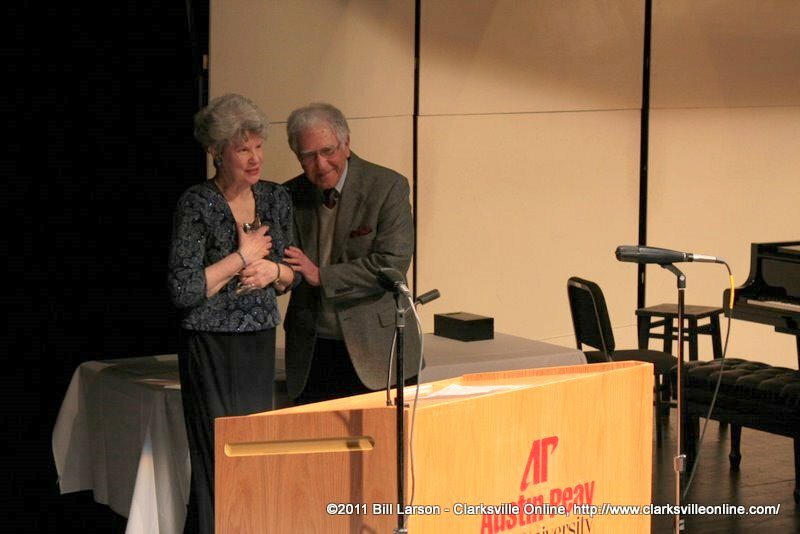 Clarksville, TN – The Acuff Circle of Excellence, a nonprofit patron society of the Austin Peay State University Center of Excellence for the Creative Arts, is seeking nominations for the coveted Ovation Awards, presented annually since 1996. The nominees must have made significant contributions to the artistic and cultural life of the Clarksville-Montgomery County community. Anyone can submit nominations. 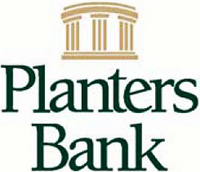 Clarksville, TN – The Planters Bank-Hilldale First Thursday” Art Exhibit will showcase the floral photography of Jennifer Reverri during May, with blooms from Italy, New Orleans and Nashville. 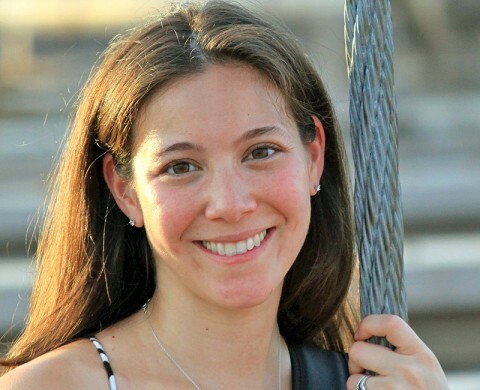 Originally from Pennsylvania, Reverri was whisked her away from teaching middle school math to a life of travel when she became a military spouse. A tour in Italy reignited a love of ceramics and paved a path toward photography. Clarksville, TN – The Austin Peay State University Center of Excellence for the Creative Arts is looking for nominees from the Clarksville-Montgomery County community to receive this year’s coveted Ovation Awards. Clarksville, TN – The Acuff Circle of Excellence Community Advisory Board of the Austin Peay State University Center of Excellence for the Creative Arts presented its annual Ovation Awards on Sunday, March 6th to those who have made significant contributions to the artistic and cultural life of the Clarksville community. 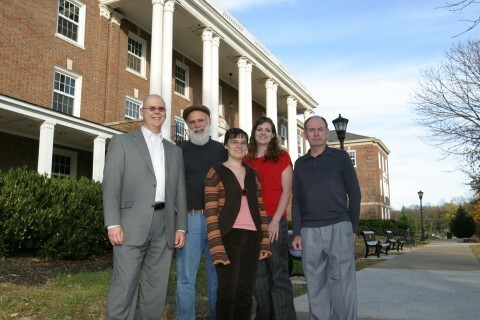 The Ovation Awards were established in 1995 by the APSU Center of Excellence for the Creative Arts. Some people, carrying tureens and slow cookers, walk slowly into the APSU Morgan University Center, careful not to spill any soup. Others are a little more relaxed, rushing up the stairs to the MUC ballroom with loaves of fresh bread and packets of plastic bowls and spoons. A very select few seem distracted. They’re the ones who keep glancing into battered composition notebooks or stacks of loose paper filled with poems or short stories or essays. It’s the Tuesday before Thanksgiving, and this strange parade of pilgrims can mean only one thing – Bread and Words. For the last 15 years, the University’s languages and literature department has hosted the benefit reading and dinner, showcasing the school’s literary talent while raising money for the local Loaves and Fishes soup kitchen. 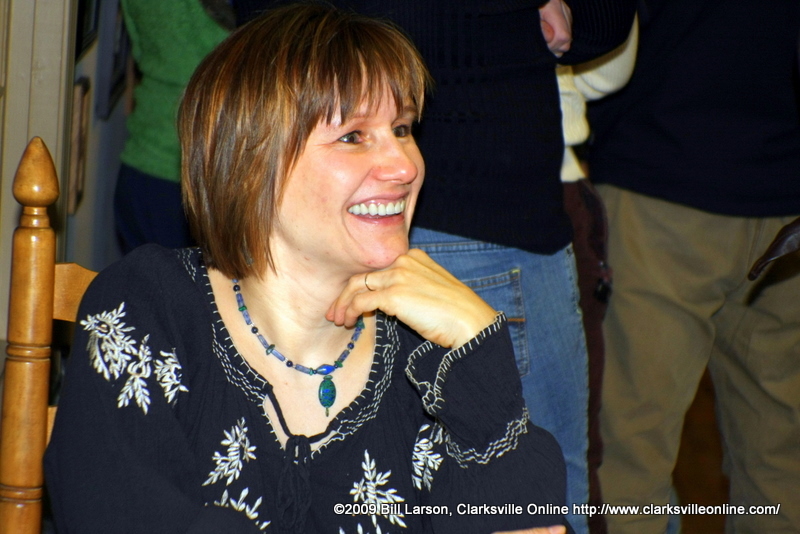 When you talk to people about the arts in Clarksville, Montgomery County Tennessee you will frequently find Silke Tyler’s name mentioned. Who is she? She is the proprietor of Silke’s Old World Breads located at 1214A College Street, she is also the hostess of the wonderful bi-monthly “Evening with the Artists” art exhibition. 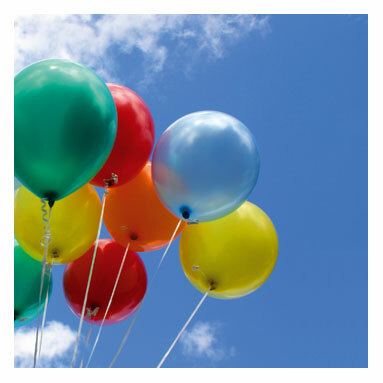 The next show will be held on Saturday August 15th from 6:30pm till 8:00pm. There is no cost for admission, and Silke provides her delicious food as refreshments. The “Evening with the Artists” event brings together Silke’s great food, outstanding friends and acquaintances, and some of the finest art and artists in our community. 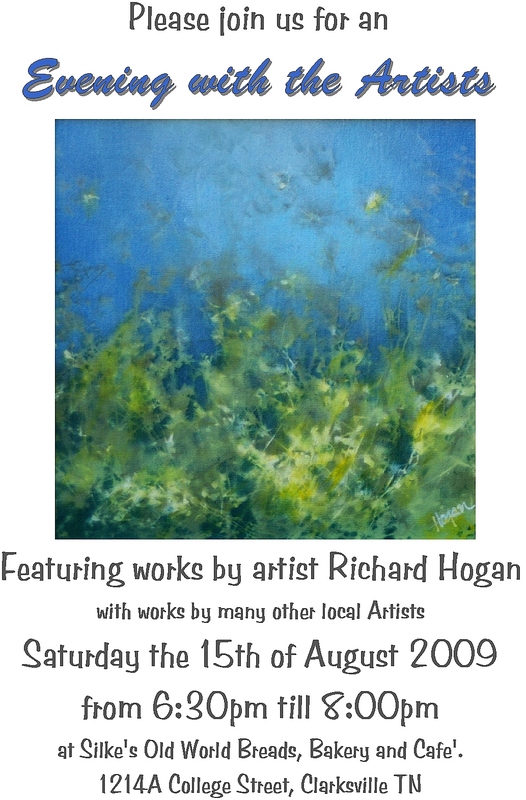 This month the featured artist will be Richard Hogan. Previous featured artists included Jim Hancock and his Mediterranean reflections, the alternative process images of Heidi Hopkins and Winni Bagley, and the expert photography of Alan Goldstein, among many others; which unfortunately are too numerous to be able to mention all of them here. The photography exhibit by Jim Hancock consists of 24 visually striking images from cities dotting the Mediterranean coastline. The images give us glimpses of Italian villas, Corsican harbors, Spanish Markets, among many others. You can view his work at Silke’s Old World Breads during the next month between 7:30 a.m.-6 p.m. Mondays-Saturdays. While you are there, be sure to try their food, especially their excellent gourmet pizza! Silke’s Old World Breads on College Street was the place to be Saturday night (Jan. 24). To celebrate the inauguration of President Obama and “change” for America, Silke’s offered an all-you can eat after-hours buffet, which in tandem with the extensive art on exhibit in this shop, made the $8 per person event a popular choice. The crowds proved it. That’s the theme of a gathering to be held at Silke’s Old World Breads, 1214 A College Street, on January 24 from 6:30-8:30 p.m.